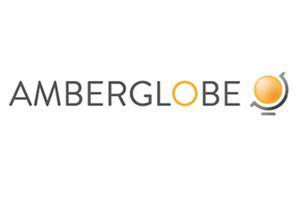 Below are the latest Hot Buyers that are currently looking for businesses with Amberglobe. Our clients are all pre-approved for finance and/or have funds ready and waiting. We have a primary and secondary panel of lenders, and ensure that all of our clients are able to buy your business, there is no time wasting and transactions can be completed within a matter of days.